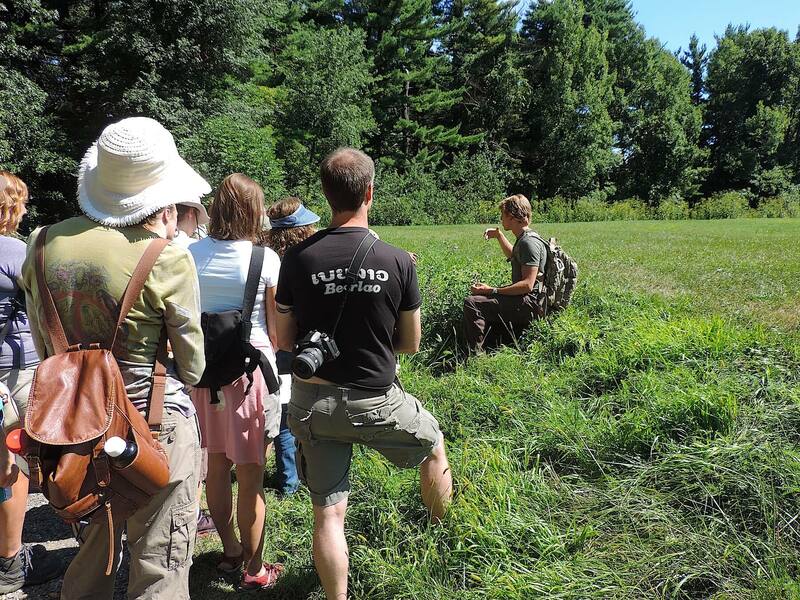 Thanks to everyone who came out to the Wild Plants As Medicine workshop & summer foraging hike last Saturday in North Park! We couldn’t have asked for a better day. Stay tuned for many more!